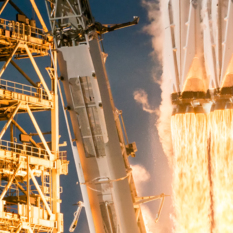 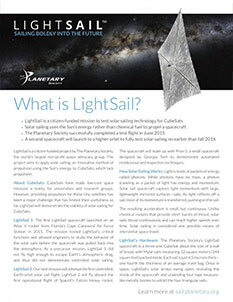 We are pleased to provide comprehensive multimedia resources to support your LightSail reporting process. 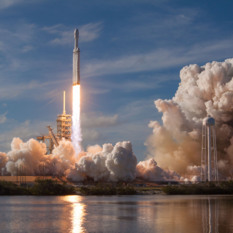 Please find and use the following resources in our digital media kit: current news, archived past news releases, biographies, video, high-resolution photography for print and online purposes, and background information. 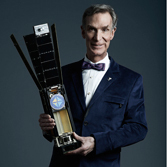 In addition to these resources, interviews with Planetary Society spokespeople are available upon request. 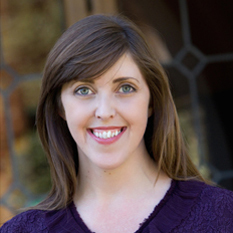 To schedule an interview, or to be added to our media mailing list, please contact our Communications Manager Danielle Gunn at [email protected] or +1-626-793-5100. 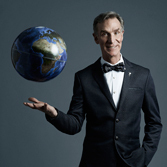 All press materials are provided by The Planetary Society, unless otherwise credited. 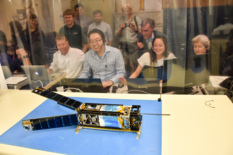 Bill Nye and the LightSail 2 team pose for a picture using the spacecraft’s camera. 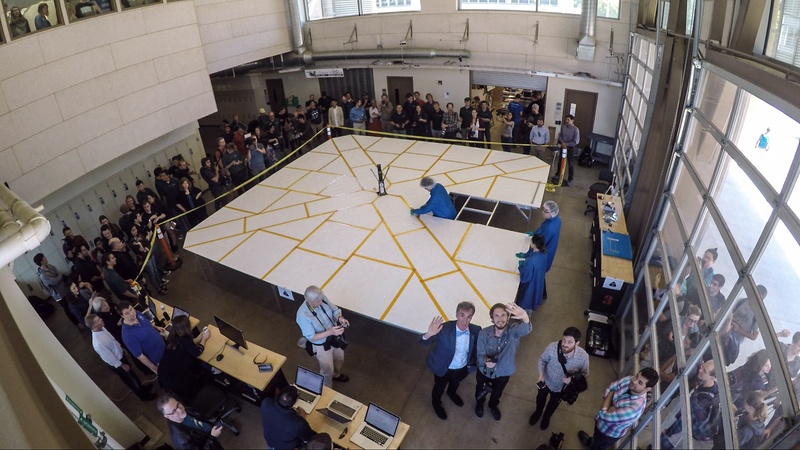 Bill Nye, CEO of The Planetary Society, waves to an overhead camera with digital editor Jason Davis. 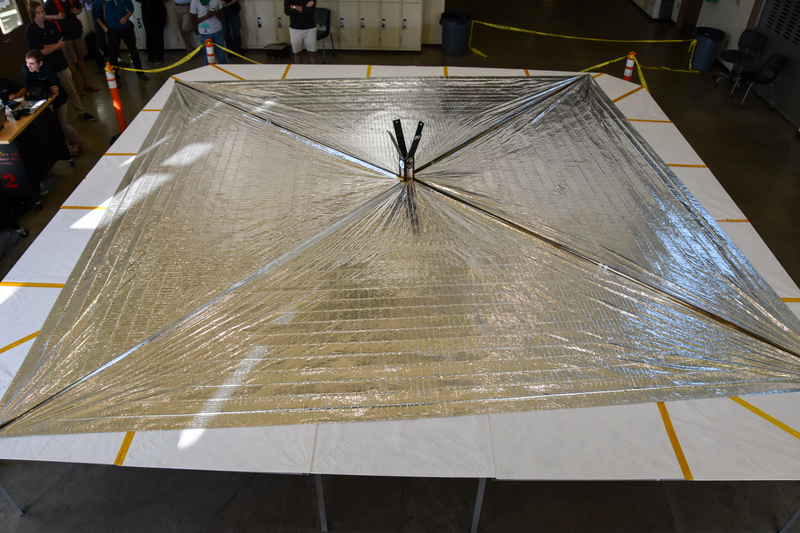 LightSail 2 sits on a deployment table behind Nye and Davis, moments before a sail deployment test. 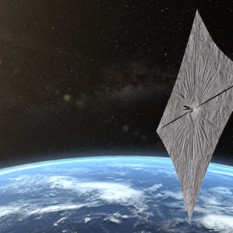 Artist's concept of LightSail 2 above Earth. 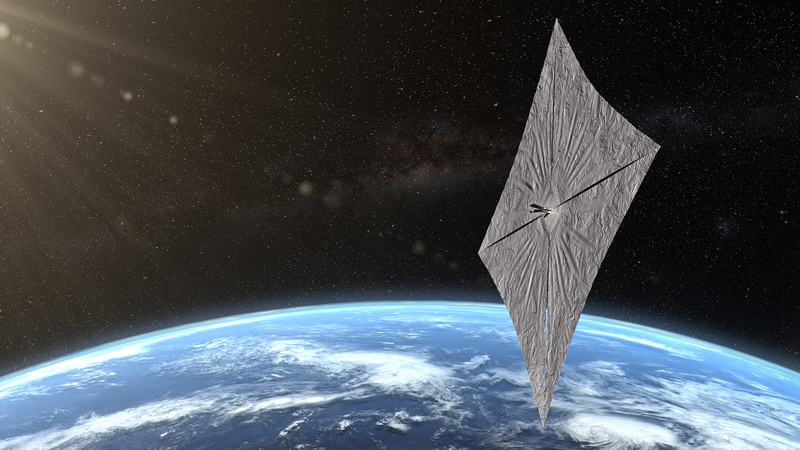 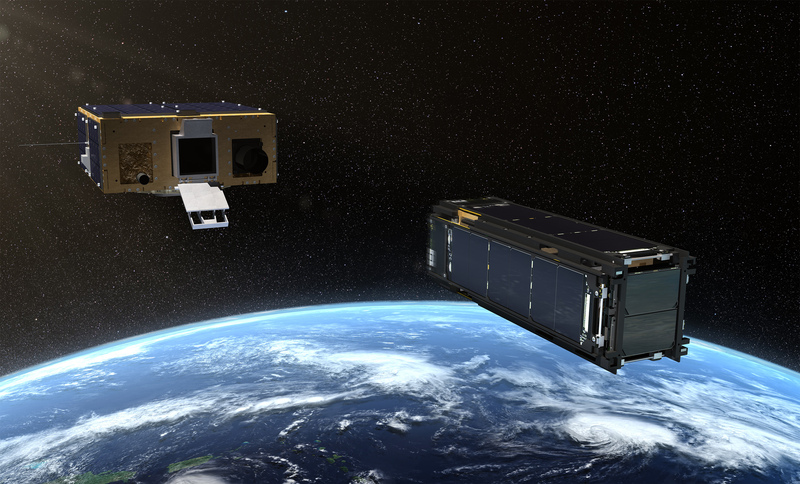 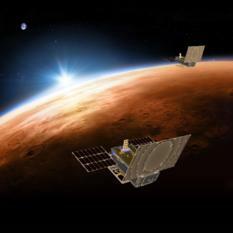 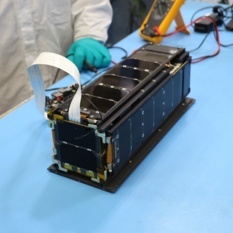 Prox-1 deploys the LightSail 2 spacecraft in Earth orbit (artist's concept). 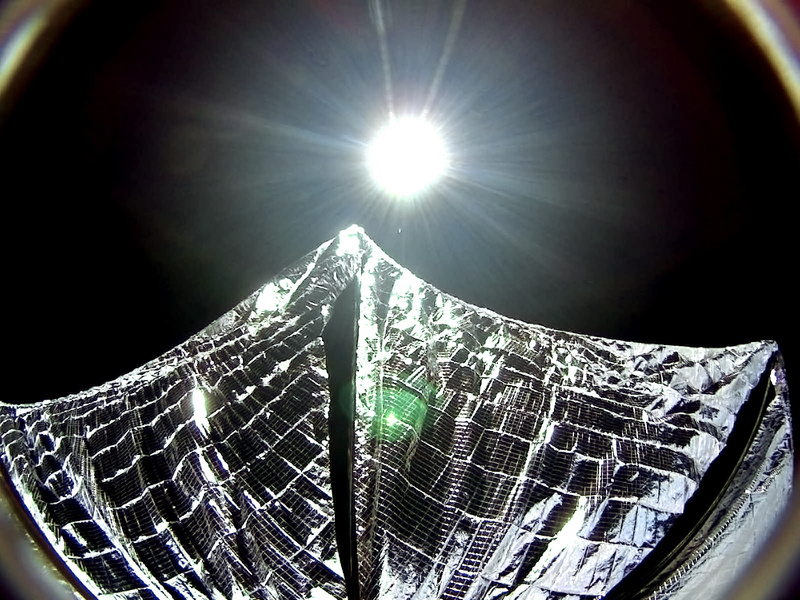 Additional images available in the LightSail Media Gallery and in our Bruce Murray Space Image Library. The Planetary Society is preparing for the LightSail 2 mission, with the objective to demonstrate controlled solar sailing. The Day in the Life tests will occur in a cleanroom laboratory environment and an engineering high bay with the objectives to test the spacecraft’s readiness to perform in space. 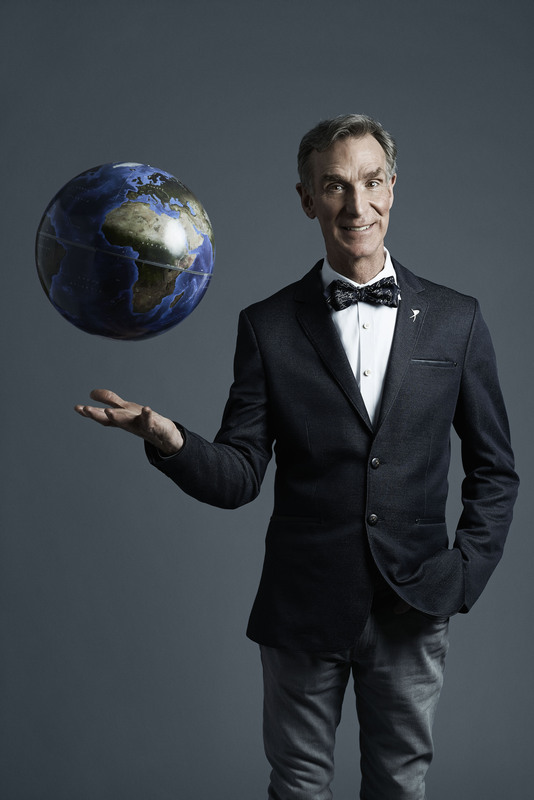 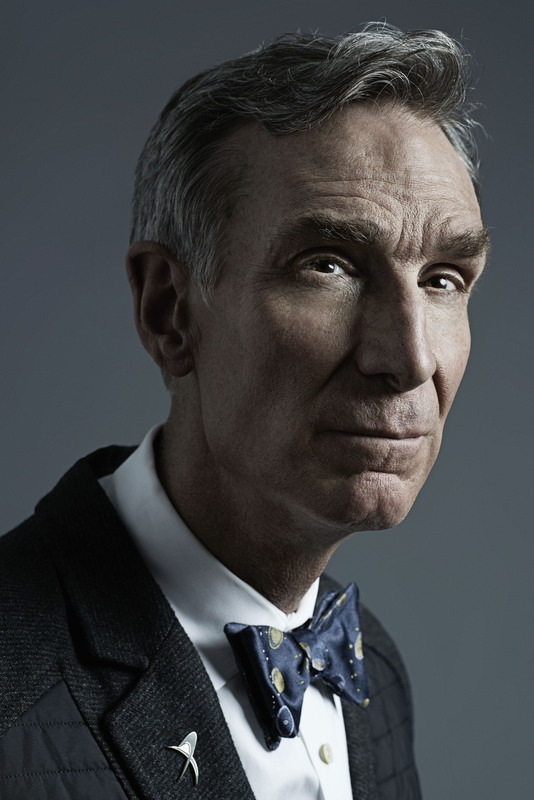 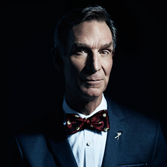 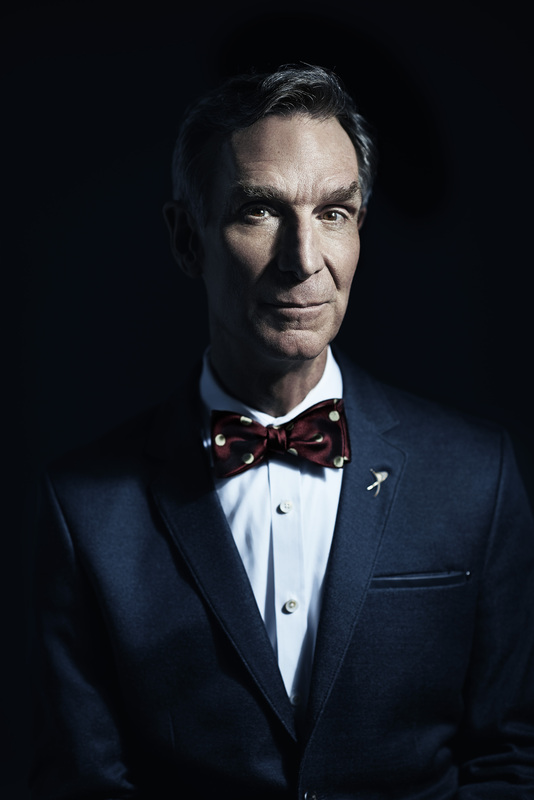 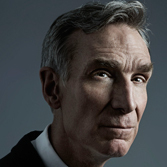 Bill Nye isn't just the Science Guy—he's a Planetary Society charter member and has been The Planetary Society's CEO since 2010. 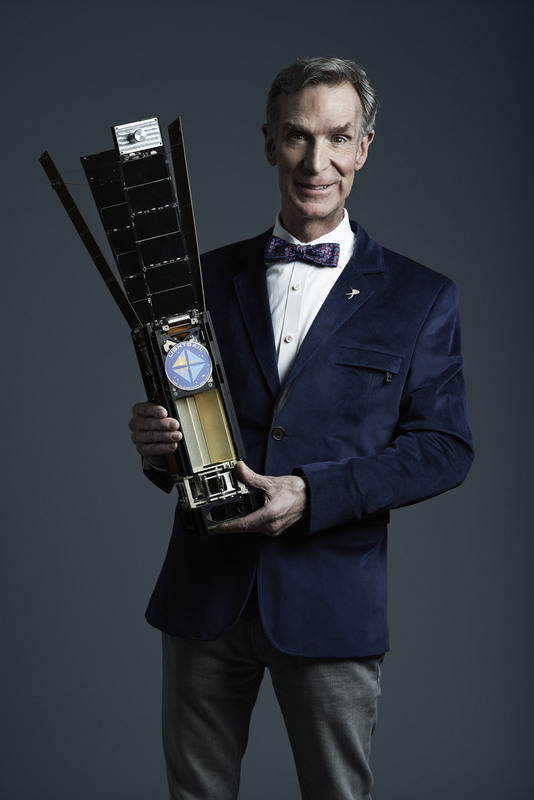 Dr. Bruce Betts is The Planetary Society's chief scientist, and the program manager for LightSail 2. 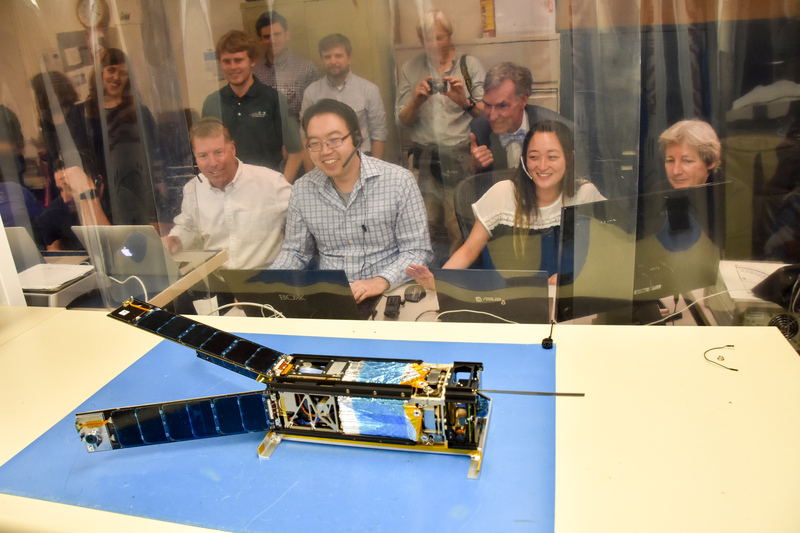 Jennifer Vaughn is The Planetary Society's chief operating officer. 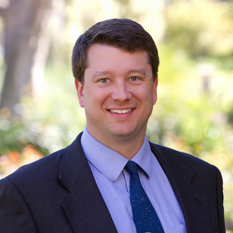 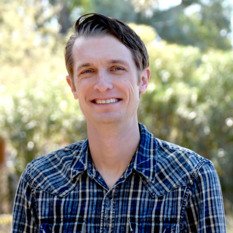 Jason Davis is a digital editor for The Planetary Society, and serves as an embedded reporter for the LightSail program.